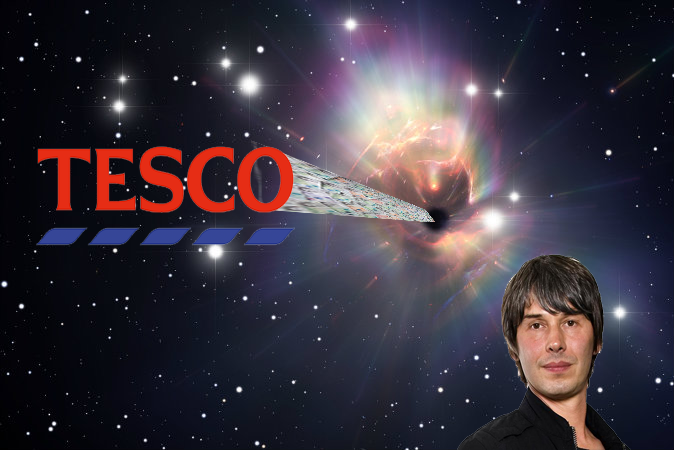 Tesco have announced they are going to call in Prof. Brian Cox to investigate the appearance of a financial black hole in their finances. 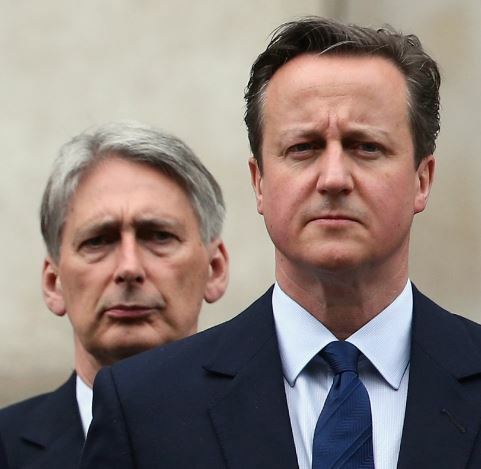 He will be asked to explain in a ‘complicated physics’ way how £250m has seemingly disappeared from its profits forecast. Speaking of the upcoming investigation, Tesco chief executive said: “It is important we explain how this black hole has occurred, and no one can make people pretend they understand black holes like Brian Cox.